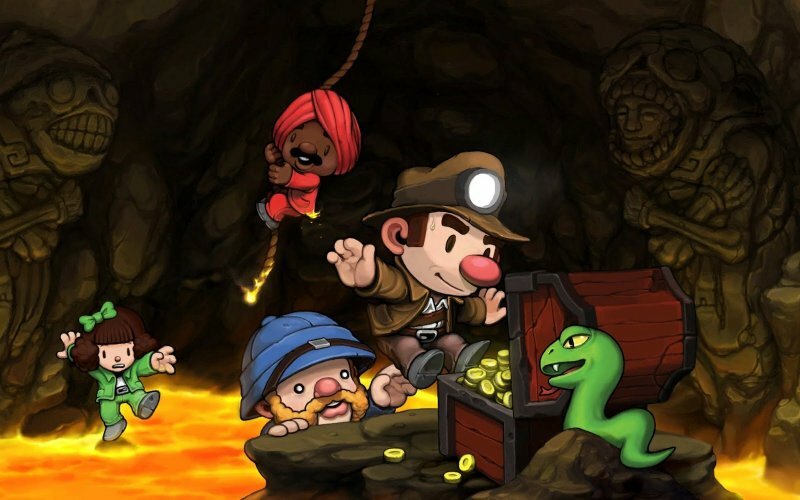 Join us as we explore the spider-infested, alien-contested and shopkeeper-invested world of Derek Yu’s 2008 and 2012 roguelike – Spelunky, platforming homage to the likes of Spelunker and Rick Dangerous: Spelunky. 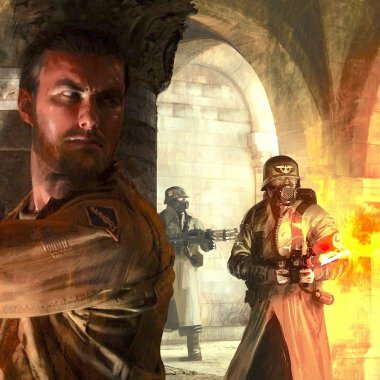 Josh, James, Darren and Sean focus their attention on the 2012 remake, as it’s the game that we are, and most of you listening will probably be, most familiar with. However – do not fear – the original freeware title also gets its time in the sun.